Basements often contain a wide array of the plumbing, electrical, HVAC, communications, waste removal, and other systems of the home, which means there are plenty of potential moisture problems. Here’s what you should recommend that the homeowner keep an eye on. 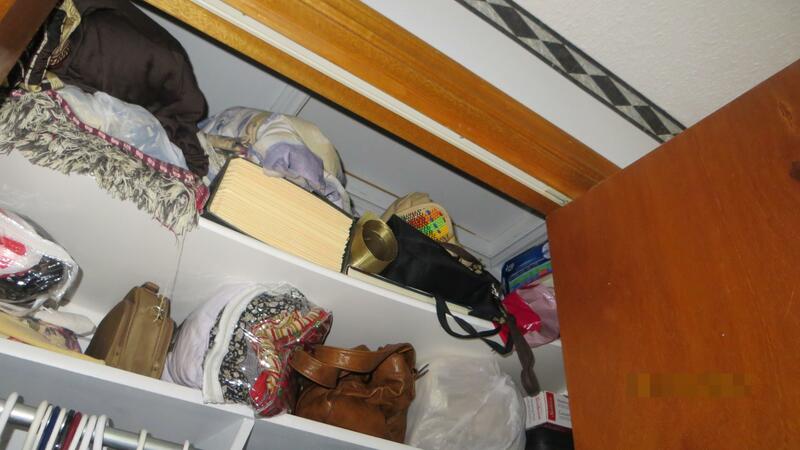 Sometimes, clues found in the basement can lead to the discovery of a leak in a bathroom or attic, or even a clogged gutter. Look for water trails and stains on the basement walls and on the floor above. Investigate the sources of all such stains or trails. 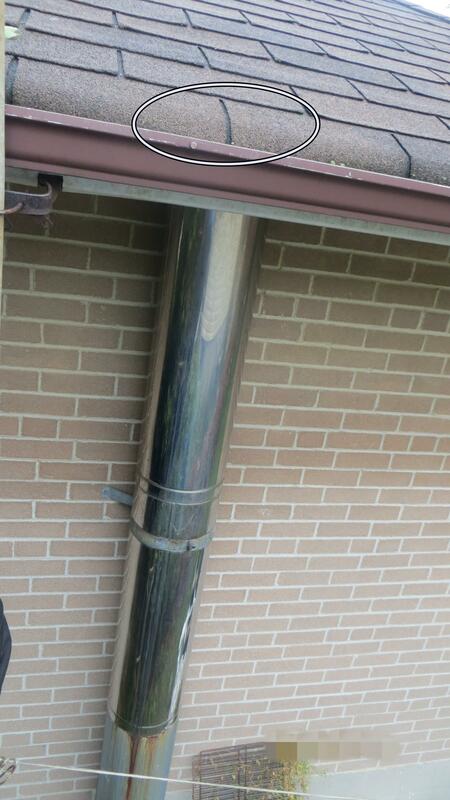 Water pipes can sweat, and this condensation, if left uncontrolled, can result in mold growth, mustiness, rust and rot. Look for pipes with beads of moisture on them. Insulating all pipes reduces condensation and saves on energy bills. 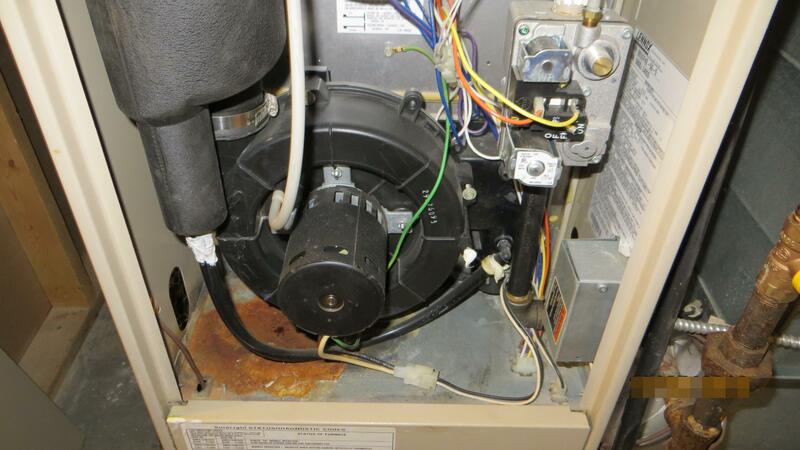 If the heating and/or air-conditioning system is in the basement, check the drain pan and filter. If the drain pan has collected dust and debris, or does not drain freely, clean and flush the drain. Filters need regular cleaning and periodic replacement. 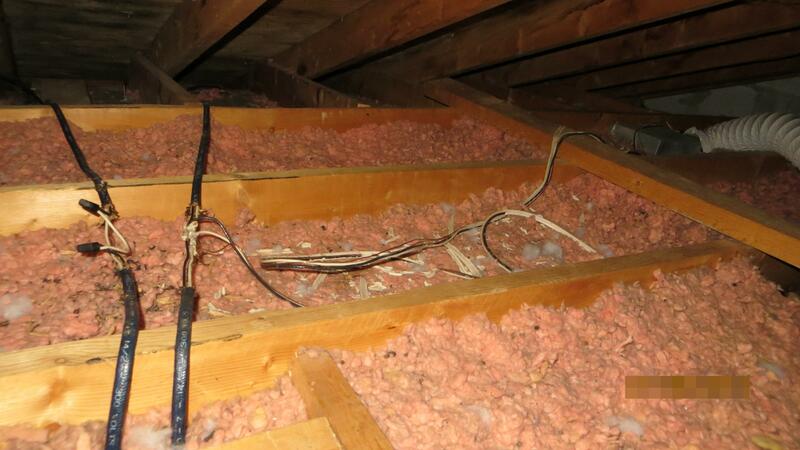 Damp crawlspaces are likely places for unwanted moisture and mold growth. Be sure that exterior grading does not slope toward the foundation walls. All crawlspaces should have a plastic ground cover to block moisture from the ground, and to prevent mold growth and structural damage. Even these types of basements should remain dry. If basement walls or floors are wet, investigate further. Try to determine the source of the moisture, or recommend further evaluation. 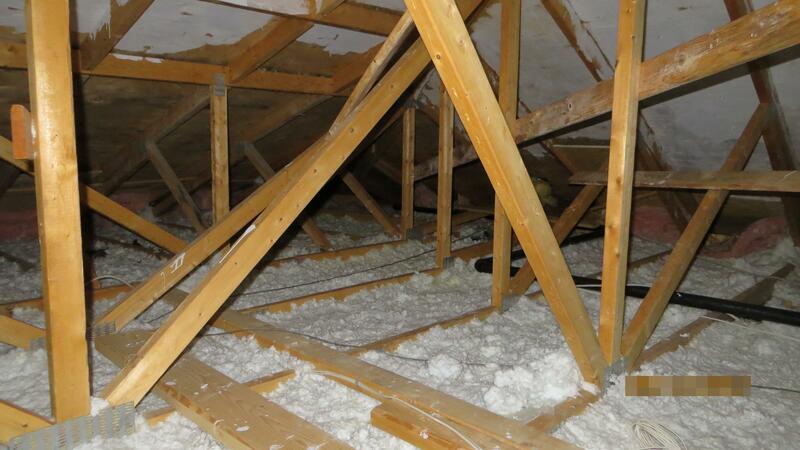 If there is insulation on the walls or floors, inspect to see if it is dry and in good condition. Check the floor drain, if there is one. Inspect all overhead floor penetrations from drains and other systems. If there is any evidence of moisture around these penetrations, or if they are not well-sealed, check the source of the moisture. Check all basement vents, including the laundry, water heater and furnace vents, and radon and bathroom exhaust fans, for any signs of faulty operation. 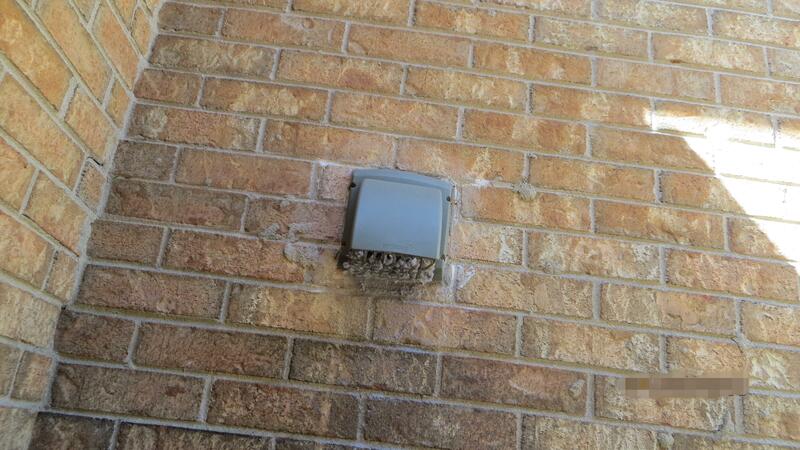 Vent failure is serious and should be repaired by a professional. Check the sump pump, if there is one. 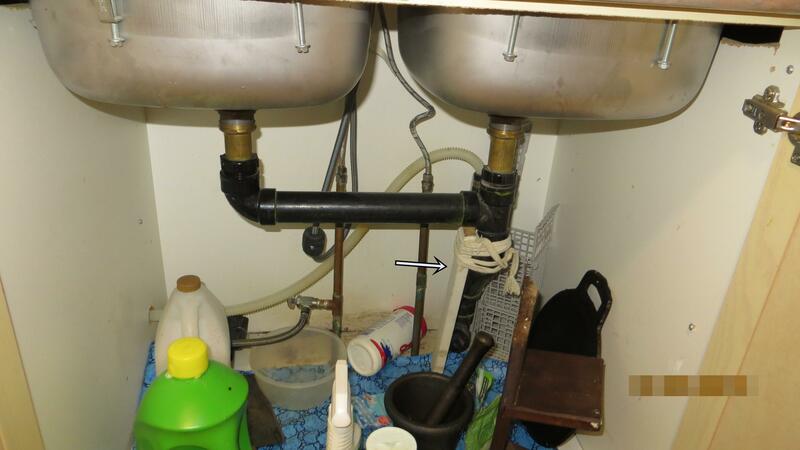 If the pump frequently switches on and off, there may be excessive water build-up under the basement floor or slab. In basements that are going to be finished for additional living space, any signs of moisture –- whether they’re continual or only seasonal -– must be addressed before the space is finished. The use of a supplemental dehumidifier in basements is a good idea if the area is damp, and it can also be used to help the basement in a new house dry out over the first couple of years after construction. In most houses, a stack effect is created because warm air rises. This induces a negative pressure on the basement and draws moist air in through any cracks or openings in the foundation including open sump pits. For this reason, sumps should have an airtight cover. With a concrete block foundation, moist air is drawn through the block cores, especially if they are left open at the top course. Test the sump pump to be sure that it functions properly. Try pouring some water into the sump chamber and test to see if the float switch turns the motor on and that the pump drains the chamber. If the pump is relied on heavily to maintain dry conditions in the basement, the owner should consider purchasing a back-up pump that could be quickly activated in the event that the first pump fails. 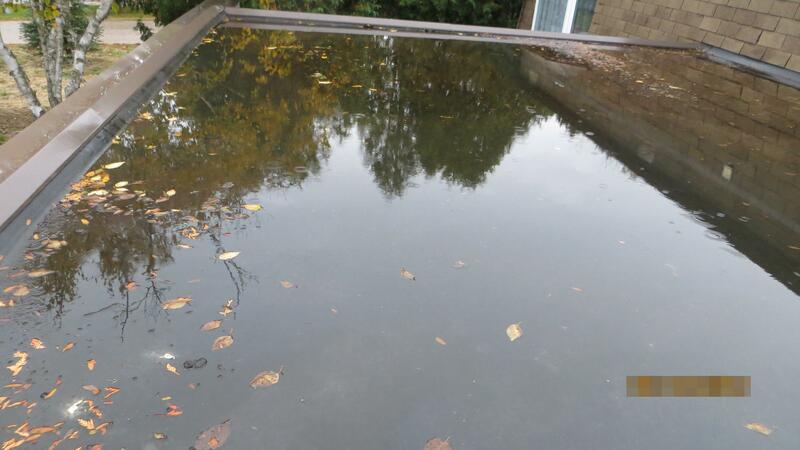 Sump failure can cause extensive damage from an otherwise harmless rainstorm. A back-up power supply system for the pump may be considered. 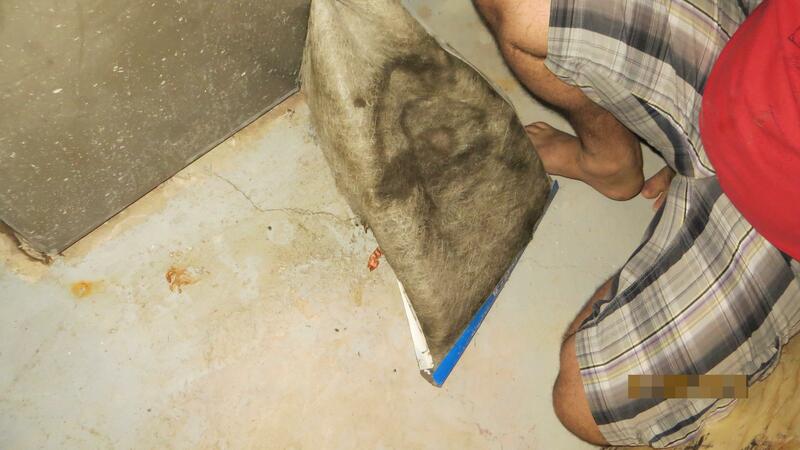 Damp basements attract pests, such as cockroaches, mice, snakes, etc., especially during the heat of summer. A basement should remain cool, dry and clean. Place earth around the house so that it slopes away from the foundation wall a minimum of one inch per foot for at least four to six feet. 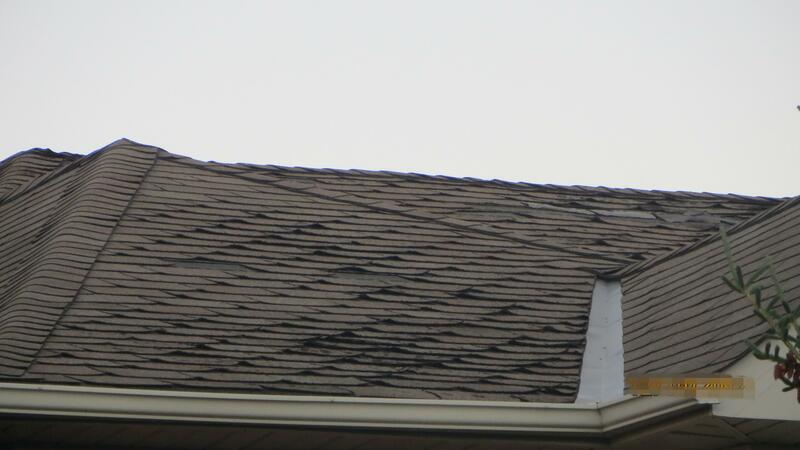 Place a minimum of one downspout per 50 linear feet of roof eave. Extensions should discharge water at least four feet beyond the wall. Sloped concrete sidewalks around basements are very effective in directing rain runoff.